Yuzu citrus juice and plum vineger are mixed with Shiro dashi light color soy sauce. Tsuyu - dip soup sauce for noodle. 3 times concentrated. 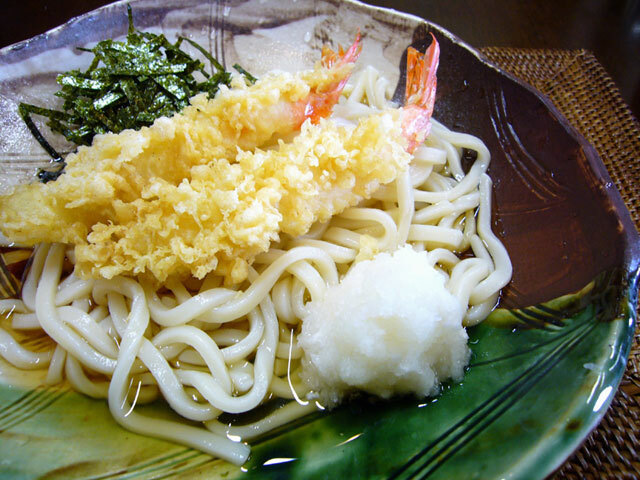 Fresh flavor of Yuzu and plum is very good to eat with somen, udon and soba noodle. Great to eat with salad and tofu as a dressing. Good to eat with Tempura and Shabusyabu. It is not a typical Japanese tsuyu. But once you taste it, it will make you surprised! Yuzu is a sour citrus with a wonderful aroma and flavor which is different from lemon, lime or orange much used in Yuzu sorbet. Local yuzu juice of Arida, Wakayama is one of the most famous and high quality product. Because of such freshness, it has a good reputation especially in women and children.